This is another in the series of articles about authors that appeared in Blue Book magazine. Robert R Mill was a journalist who was a reporter for many newspapers, including the Syracuse Herald Tribune. He covered a lot of crime investigations with the New York State Police and the Federal Bureau of Investigation. Using this background, he also wrote two series of stories for Blue Book – one was a light-hearted series about the New York State Police troopers with the misnamed “Tiny” David as the protagonist, and another was about Agent Duke Ashby of the FBI – a G-Man feared by evildoers everywhere. I enjoyed the Tiny David stories for their humor; the FBI stories not so much. Robert Rulison Mill was born on 14 October 1895 in Scranton, Pennsylvania if you believe official records (I do) or 5 October 1894 if you believe newspaper reports (I don’t). His father was Milton Horace Mill, a minister in the Episcopalian Church, and his mother was Margaret Kauffman Taylor of Lancaster, Pennsylvania. Milton Mill had studied at Franklin and Marshall college before entering the seminary, and in 1891 he was ordained as a priest by the bishop of Pennsylvania at the time, N. S. Rulison. It was from this bishop that Robert got his middle name. The Rev. Milton Mill was a priest at various parishes in New England – Lykens, Pennsylvania; St. Johnsbury, Vermont; Canaan, Connecticut and finally Baltimore, Maryland. He died of typhoid fever at his home in Baltimore in 1908. Robert Mill was 13 years old at the time. Despite the loss of her husband, Margaret managed to send Robert to Franklin and Marshall college, her husband’s alma mater, from 1910 to 1912. He joined the staff of the Philadelphia Record, and went on to work at various newspapers across the country including the Los Angeles Examiner, the New York Evening Journal, the Baltimore Sun, the New York Post and the Philadelphia Enquirer. His assignments took him to many places, South America and Haiti being among them. He suffered from tuberculosis, and by 1920, he had to take a break from his job and went to Saranac, New York – at the time a noted center for the treatment of the disease; R. L. Stevenson had gone there in 1887. 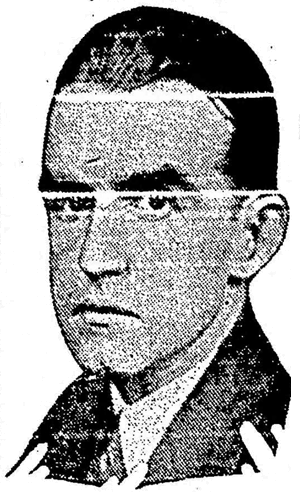 He joined the staff of the Syracuse Herald in 1926 and was covering crime related topics – a series about the troopers of the New York State Police; Prohibition rum-runners in another series of 3 articles (he was personally on a Coast Guard boat that was searching for blockade running liquor smugglers) and many criminal cases, trials and prison riots. 1927 was also the beginning of his fiction career. He probably needed income from a profession he could work at part-time, depending on his health. His first story appeared in Hutchinson’s Mystery Magazine, and his second in Red Book in the same year. But after that, his stories appeared exclusively in Blue Book till 1942, when two of his stories were published in Short Stories magazine. Between 1933 and 1942, he published nearly 75 stories in Blue Book, an average of 8 a year and nearly 45 of them were “Tiny” David stories. They must have been popular with the readers. 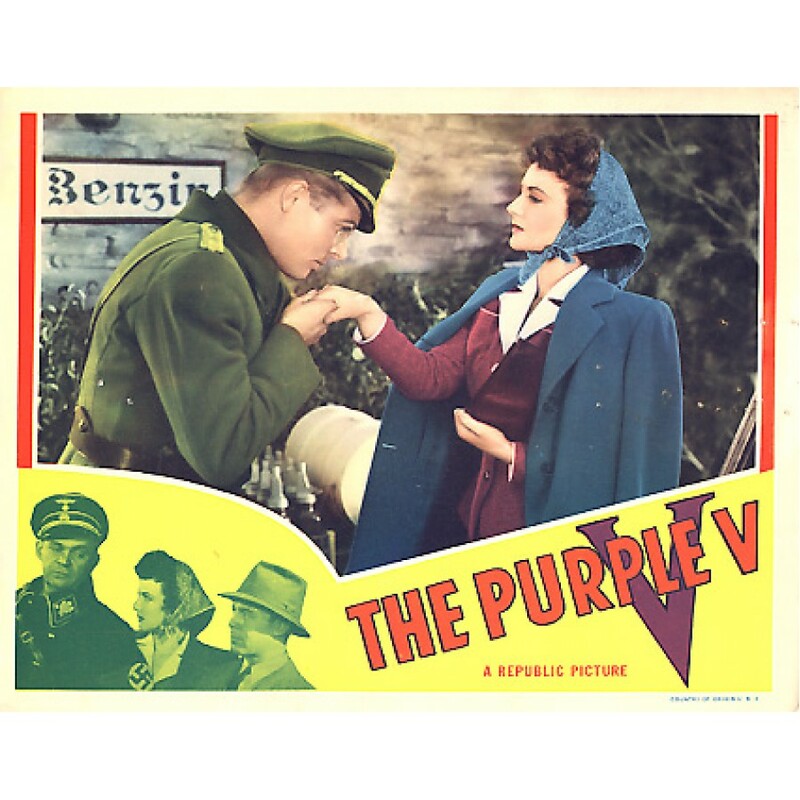 One of his stories published in 1942, The Purple V, was made into a movie by Republic Pictures. He died on 18 June 1942, at Saranac Lake, and was buried in the Pine Ridge Cemetery there. He was working on a story of the American coastal anti-submarine patrols for Blue Book at the time of his death. His last story appeared in the September, 1942 issue of Blue Book, which also had an article noting his death. Though I have all the BLUE BOOKS from about 1920 right into the 1960's, I've never really given Mills a chance. I may have read a couple of the Tiny David stories and didn't like them. I'm not a fan of his G-Man stories, but many of the "Tiny" David stories had lots of interaction among the troop members; they weren't just cardboard cutout heroes chasing cartoon villains. I'd suggest reading "Monkey Business" in the January 1936 issue of Blue Book. Monte Crews' illustrations are a treat. The Tiny Davids have a lot of sardonic humor to them, though they can sometimes bleed into sitcom territory. Reading the original "Shock Troops of Justice" story from 1935, I had the feeling that J. Edgar Hoover was looking over my (or Mill's) shoulder. I agree with your take on the FBI stories, they were written at a time when the FBI could do no wrong, and anything written about them was approved first. The only other story with the FBI in a main role that i recall is Rex Stout's The doorbell rang. Though that was a very different take on the subject. If you haven't read it, you have something to look forward to.